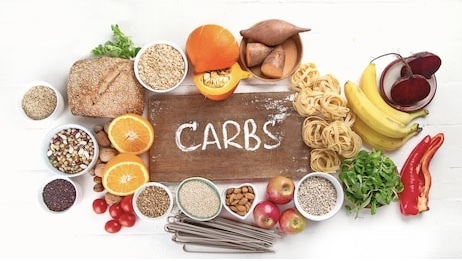 Quality Carbohydrates can provide a lot health benefits. Promotes heart health. Healthy carbs such as steel cut oats have great benefits. and Improves brain performance. Glycogen is your brain’s preferred fule source. Getting your carbs from whole, low processed and natural sources is the KEY.